I found this rework on the 80s classic “Do or die” at our soundcloud page. This fabulous remix helps you breath something from that 80s air, especially for those who remember, grew up or dance in the discos of the 80s. 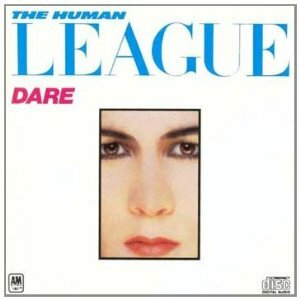 The original track comes from the legendary Human League very famous disco artists in that decade. Besides that rework I would like to post the original track as well bellow.